Carnival is excitement, pretty pretty girls and endless partying. That's all you need to know. But when you get behind the scenes, you meet the people who make meaning of the masquerade by using this time of year as a public platform to express a passion, pride or reveal the truth. 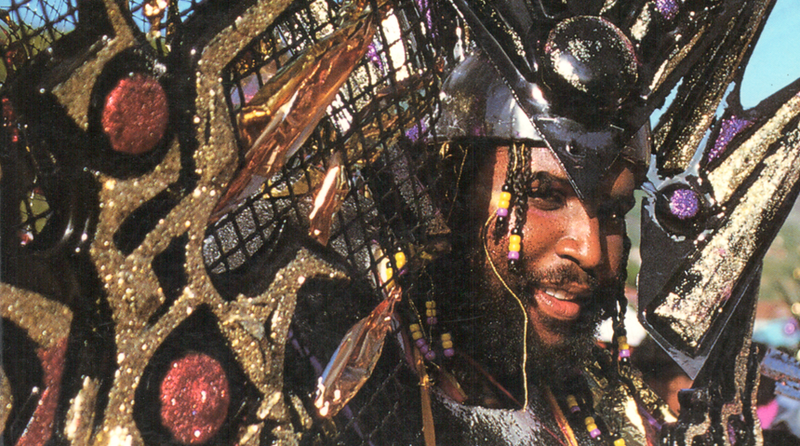 Four years in Trinidad Carnival Magazine presents spreadsheets from the golden age of mas, going behind the scenes with an inclusive history of the superstars, the competitions, the bands, the masqueraders; onlookers; young and old, all in glorious form. 1984 commemorated 150 years of mas Trinidad style, counting from the Act of Emancipation in 1834. Carnival was introduced into Trinidad by the French, who were themselves introduced by Cedula of Population of 1783, which granted Royal assent and handsome incentive to French planters settling in Trinidad, then a possession of the Spanish monarchy. Only with emancipation from slavery could come the real "Trinidad Carnival" in which "all ah we" ex-slaves and former masters could have anticipated in our unique jump-up of the streets. 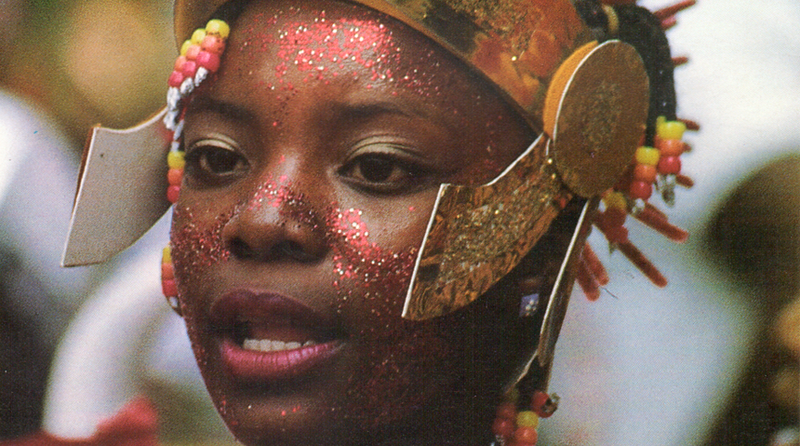 In Carnival our people proclaim and celebrate their beauty and worth and competence and sovereignty. Even when appearing to debase ourselves with tawdry costume or outrageous gesture, the essential point is self-esteem; what Martin Luther King called "Somebodyness". Rudolph - The General - Charlo - Charles, was the leader of the Desperados Steelband. He was also leader of the people of the hills overlooking South East Port-of-Spain. But Charlo was more than leader to his people. He was their spirit. He was the spirit of the band, and he was the sprit of the people of Laventille. But more than all of this, Rudolph Charles was the spirit of the panman. Charlo was of the people and he used his strength to make them strong; he used his extraordinary charisma to give them unity; and he used the sound he wrested from the pans to make them proud. Such was the magic of this man. 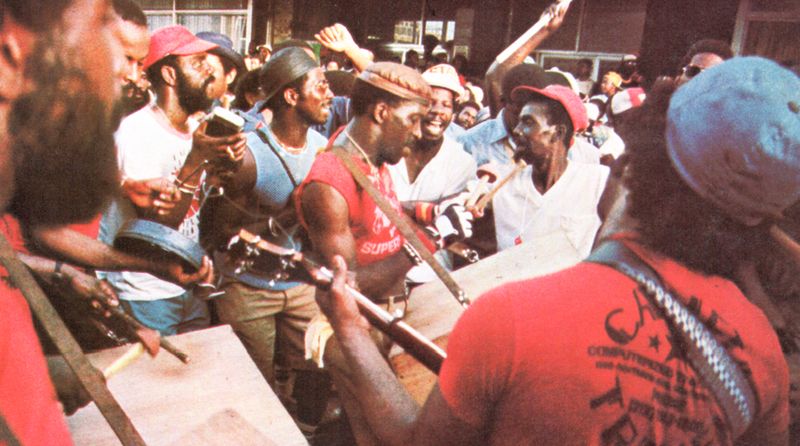 Minshall is, arguably, Trinidad Tobago's most vocal and its most persuasive polemicist in matters of the human spirit; and the environment in which that spirit dwells. This year, he had spoken to his people in a milieu outside of their experience. So potent,however, is his power a s a communicator, that even though his audience might not have understood him, they believed in Minshall; and in his mas. Only Rudder, in Calypso, has won three major music titles in a single year, and Boogsie, too, was set upon by the supporters of other bands, and by some well qualified critics. He had won this year, some claimed, because he had not really lost last year, by that single point separating Phase Two from Catelli. Quite understandably then, that Boogsie and Phase Two scored a Panorama victory that was doubly historic. This was the first unsponsored band to win Panorama. This was also the first winning musical work composed for a specific band and arranged and played by its creator. It will not be the last. 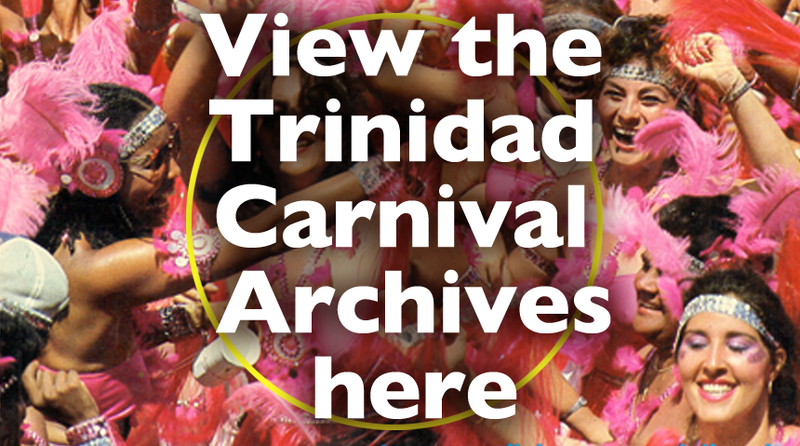 Trinidad Carnival Magazine was an annual 150-page full colour, definitive documentation in the 1980's on the national festival, providing in-depth editorial analysis, historical facts and lush photography that depicted both the beauty and spirit of the people of Trinidad and Tobago. The Magazine is no longer in publication.